Hope you are having a good week and lots of play time in your crafting space! 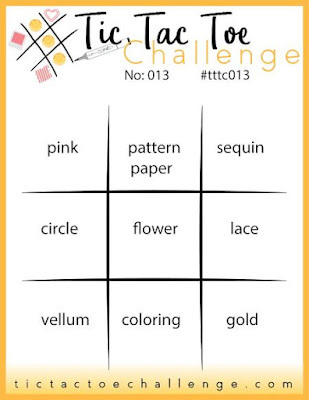 Today is a new Tic Tac Toe challenge. 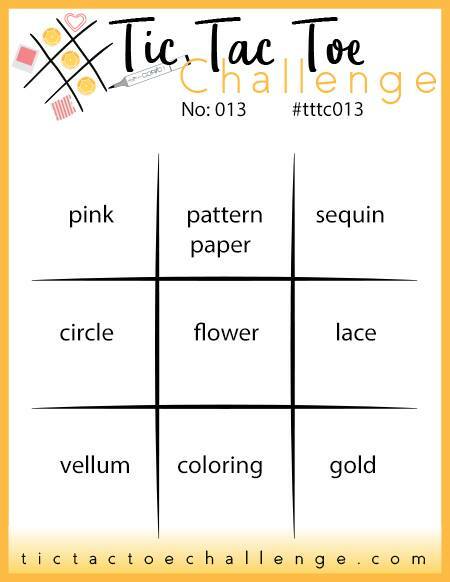 I went with the bottom row across on the board: vellum - coloring - gold. 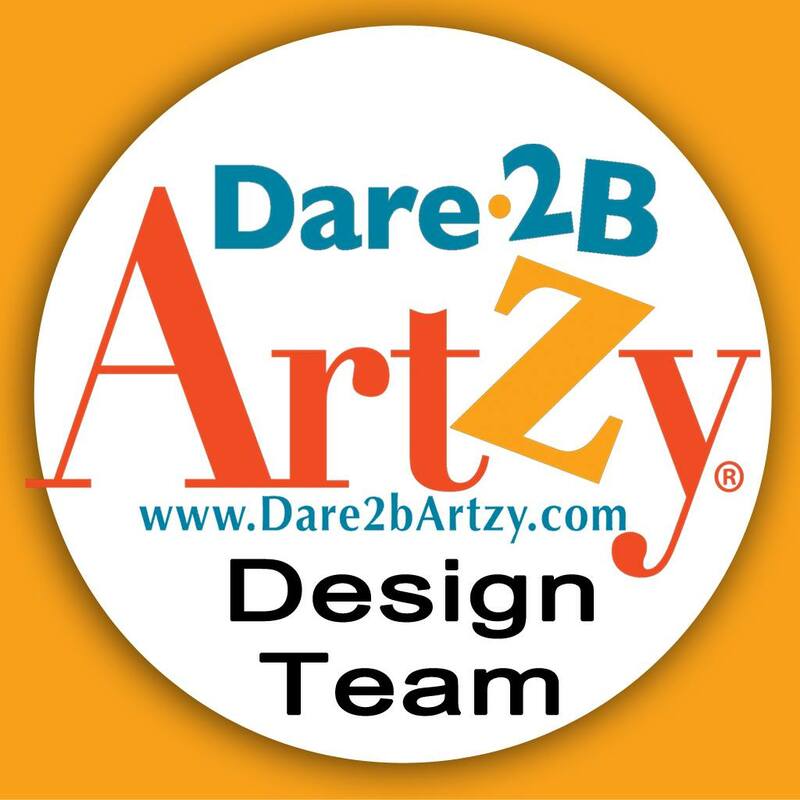 I hope that you will join us and play along with the challenge - please visit the blog here to see the other design team members' projects for more inspiration. You have until Tuesday, September 5th at noon Central U.S. time to link up. I decided to go with this ocean themed card since summer is at its end and it won't be long before the holidays will be in full swing with the fall and winter. Please be sure to check back in a couple of days for my first post with Christmas card inspiration on 9/2/17. 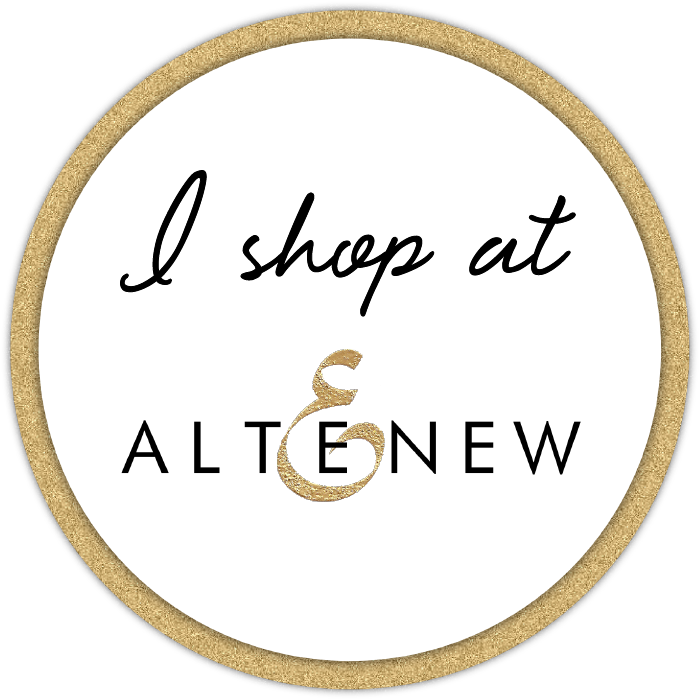 Better yet, follow my blog so you won't miss anything! 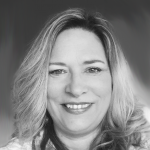 Please note affiliate links are used when possible for supplies used in this project, which are listed at the bottom of this post. 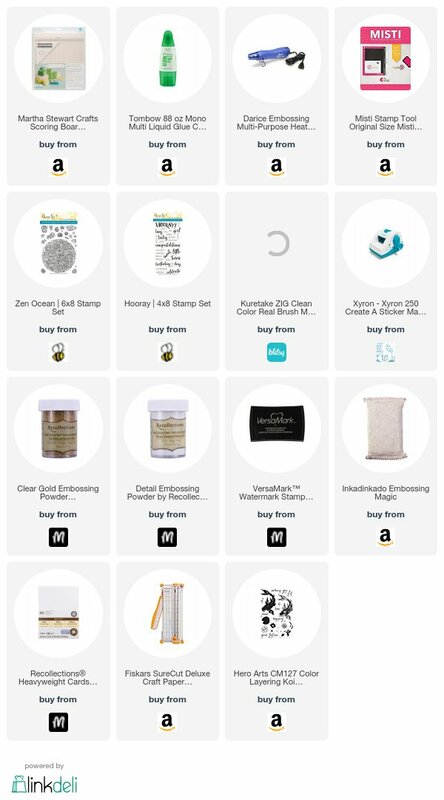 Using these links to purchase products allows me to earn a small commission and keep bringing you fresh project ideas and how to's at no extra cost to you. I have personally purchased all the supplies and tools used for this project and opinions expressed are my own. I used the gorgeous Zen Ocean Honeybee Stamps background stamp to create a gatefold card front. The stamp is a large round one - 5 1/2 inches in diameter, so after I stamped onto white 36# vellum with Versamark ink, then heat embossed with detail gold embossing powder. It's not really obvious that the image is on vellum once it's adhered to the card, so I added a vellum band (more on that below). At first I was planning to color the vellum stamped image with alcohol markers, but they didn't work well with this particular vellum. I ended up using zig clean color brush markers in several hues of blue and aqua. I didn't really try to stay within lines with any one color except for a few of the larger images within the stamp. Quick and easy coloring! Cut down an 8 1/2 x 11 piece of 110# white cardstock (Recollections brand was used) to 5 1/2"H x 9 1/4"W, then scored the long side at 2 5/8" and 7". This will leave you with one slightly wider front panel in order to accommodate the size of the half round stamped image. I used the widest front panel as the left hand facing side when closed. I was intending to make an A6 card with finished dimension of 4 1/2" x 6 1/2" but decided against that plan after seeing how it would have looked. I used my sticker maker to add adhesive to the back of the vellum half circles just to make sure that it would all adhere smoothly and not show through. If you'd like to see a video with tips and tricks on adhering vellum this way, please see this video on my YouTube channel. After adhering the colored panels to each side of the gatefold, I trimmed around the half circles with scissors to match the shape (easy to see from the picture). 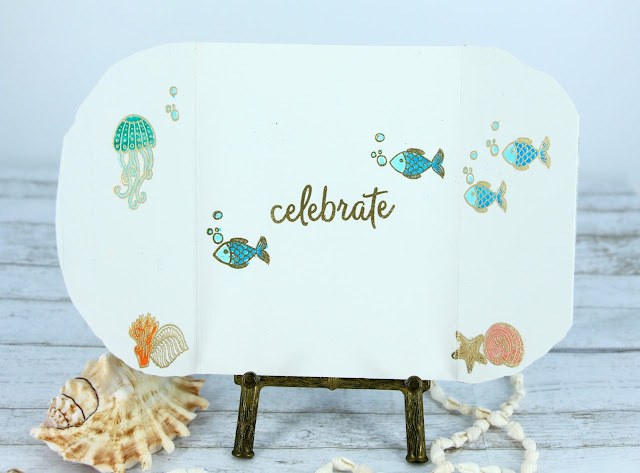 I stamped several of the images from the Zen Ocean set inside the card so that they would only be seen when the front is open with the same gold embossing powder, then colored in with the Zig markers like the front panels. Note: there are no bubble stamps in the set - I used the bubbles from a Hero Arts set I had in my stash but this detail could be left off or added with whatever you may have in your own stash. added a gold heat embossed sentiment from this Honeybee stamps set for the inside. Cut a 1/2" by 10" piece of vellum, then folded around the card so that the join would be in the center front (which would be covered up). For the center decoration I stamped the clam stamp with the pearl center, then fussy cut it. I wanted it to have some shimmer and used a Spectrum Noir clear sparkle marker over the claim and created the "pearl" with Nuvo crystal drops. 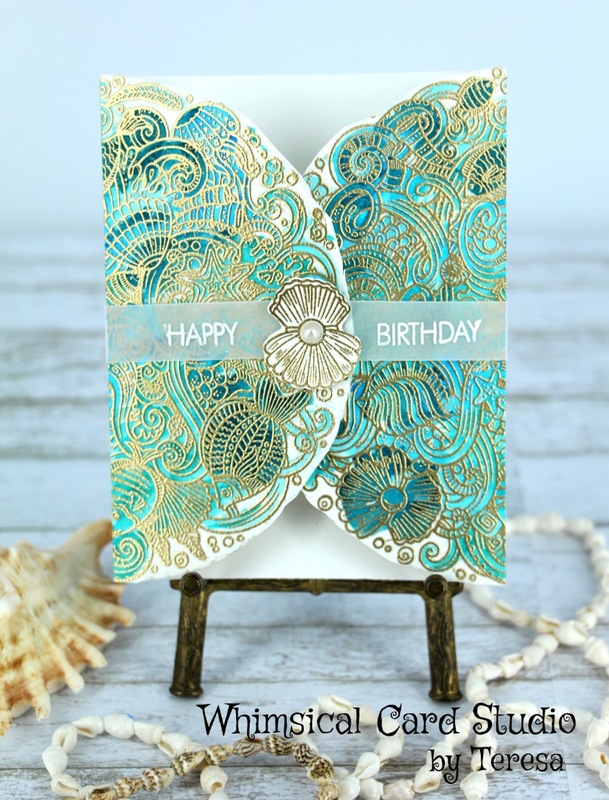 Before attaching the clam die cut, I heat embossed the sentiment "happy birthday" from the Hooray Honeybee stamp set with white embossing powder over Versamark ink. Thanks for stopping by today - I would love to hear your feedback on this card and if you have plans to do something similar after seeing how I put this together. Beautiful card!! Love the coloring and the gate fold. What a gorgeous inside too. Someone will receiving a beautiful surprise with this card!! Marcia - thank you very much for leaving me such a sweet comment!